Get out on the water and enjoy some fun boating activites in PA. Find row boating, sightseeing tours, dinner cruises and more! 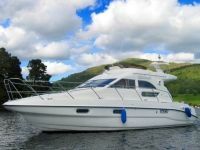 Find all types of charter boats in PA, including fishing charter boats in Pennsylvania. 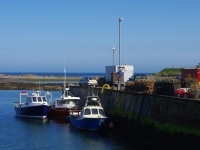 Explore our list of boat rental charters in PA, and enjoy a most relaxing day on the ocean. 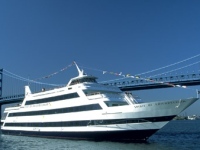 Find dinner cruises in PA that offer great food, live music, dancing, and other fun activities. See our complete list of Pennsylvania dinner cruises. Marinas in PA. Find photos and information about Pennsylvania Marinas. 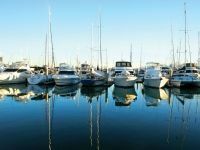 Our list of Pennsylvania Marinas has information about buying boats, fishing boats or even renting a houseboat. Visiting one of these PA Marinas, you can explore and discover Pennsylvania!`!s outdoor nature at its finest! Row boating PA. Pennsylvania row boating guide. 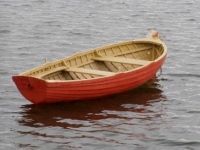 Find places to go Row Boating in PA. See places that offer row boat rentals in PA. Find places where you can bring your own row boat out onto the water in Pennsylvania.